The fund raise is dedicated to refining their data science and predictive technologies for more effective crop prediction and detection across regions. As reported by a leading daily, BEENEXT an investment fund established by Teruhide Sato, a famed Japanese ecommerce entrepreneur and investor has invested an amount thatis undisclosed in a pre-series A round of the agri-tech startup CropIn Technology Solutions, Bangalore. In addition to an existing investor, Ankur Capital, another institutional investor from Boston, Invested Development has participated in this round. BEENEXT, based in Singapore is currently investing funds from its $60 million corpus and lists 30 companies in its portfolio of startups. 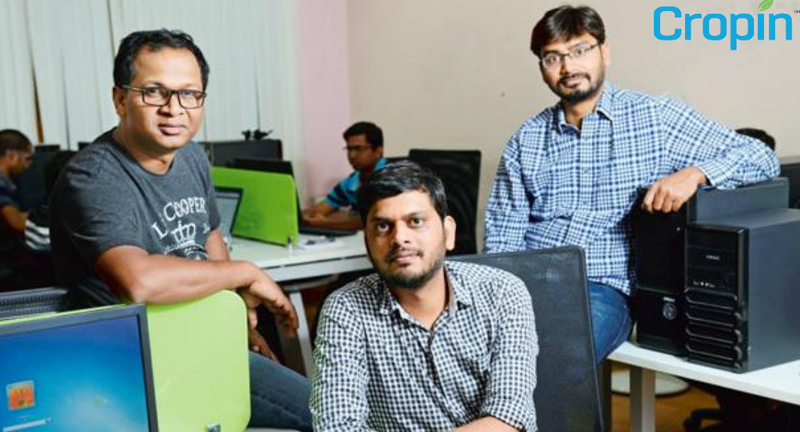 There’s CropIn, then there are other well known startups from India that BEENEXT has invested in; on the list is Sandeep Agarwal’s online marketplace for automobiles, Droom; a B2B ecommerce site, Bharat Bazaar; a refurbished furniture selling online marketplace also backed by Sequoia Inida, GoZefo, and a recently concluded $3 million investment in Get My Parking. "We love early early stage entrepreneurs and will continue to focus on sectors like marketplaces since they accumulate proprietory data from customers. We are here for the long term," said Teruhide Sato, managing partner at BEENEXT, has been quoted as saying. All pooled in,CropIn has so far raised so far raised an estimated $4 million. In 2016, the agri-tech player secured $2 million from Sophia Investment operating out of Denmark, an impact investor with interests in social enterprises in the South Asian and African regions. "With this fund raise we are funding our investments in technology, data science and predictive technologies to detect and predict crops in different regions," said Krishna Kumar, CEO at CropIn, ex-General Electric executive who started CropIn in 2010, according to the daily first reporting the development. 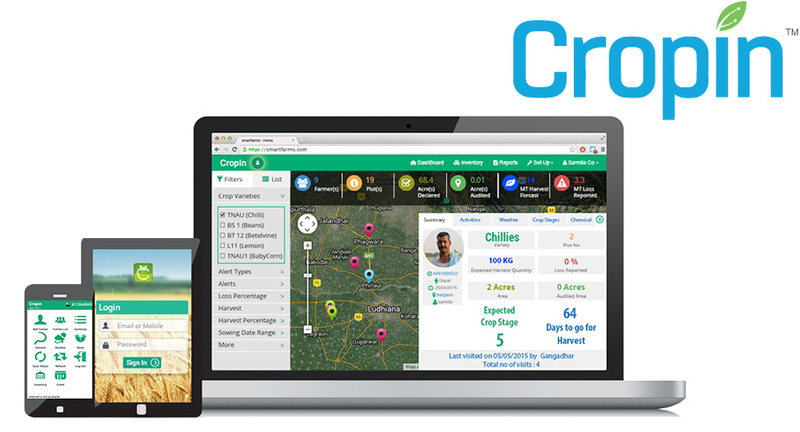 CropIn now operates in 12 countries and has a customer base of 120 clients and has thus far covered 2.1 million acres of land with its predictive technologies for agriculture. The team of 90 works with 20 agri consultants and is working to further expand operations across countries in Southeast Asia and Africa.